Topic Twister Meister has been hanging around the speech room a lot lately. He gets people to twist the topic around to what he/she wants to talk about. He also causes a person to go off on a tangent, going on and on about a topic and not realizing that others are not interested. How do you defeat Topic Twister Meister? Check in with those around you. Does it look like they are interested in what you are talking about? Also, turn off your “ME” button. 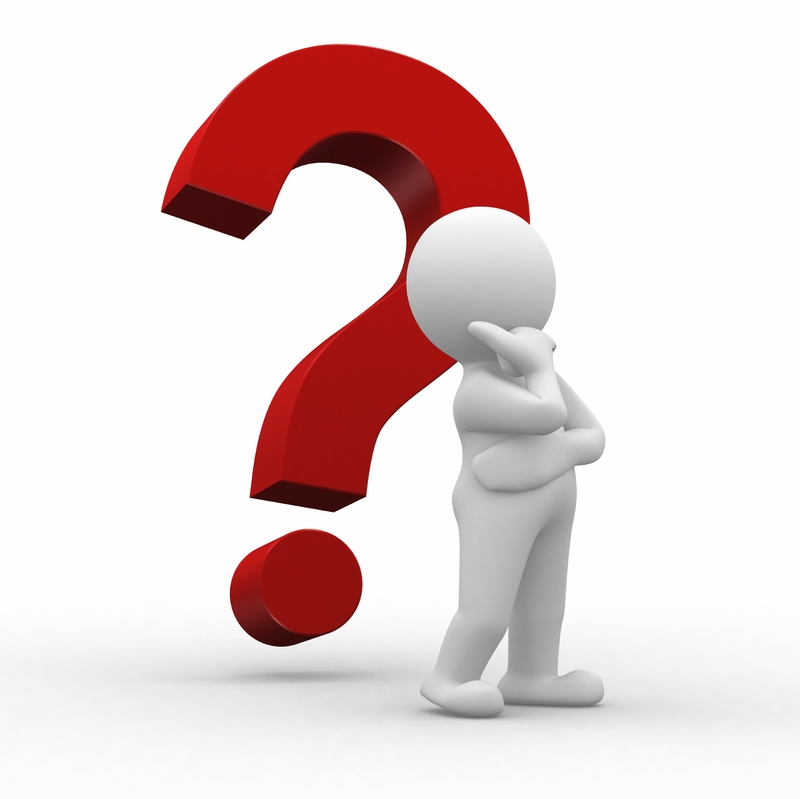 Ask a question about what others like to talk about. Today was all about perspective taking. Michelle Garcia Winner (www.socialthinking.com) developed the Four Steps of Perspective Taking to help all of us understand how the process through which we share space effectively. When you come into my space, I have a little thought about you and you have a little thought about me. I wonder “why are you near me?” “what is your purpose of being near me?” “Is it because you are just sharing space with me, do you intend to talk to me, or do you intend to harm me?” I have to consider all these things in order to keep me safe around people as well as predict what will happen next. Since we have thoughts about each other, I wonder what you are thinking about me. To keep you thinking about me the way I would like you to think about me, I monitor and possibly modify my behavior to keep you thinking about me the I want you to think about me. 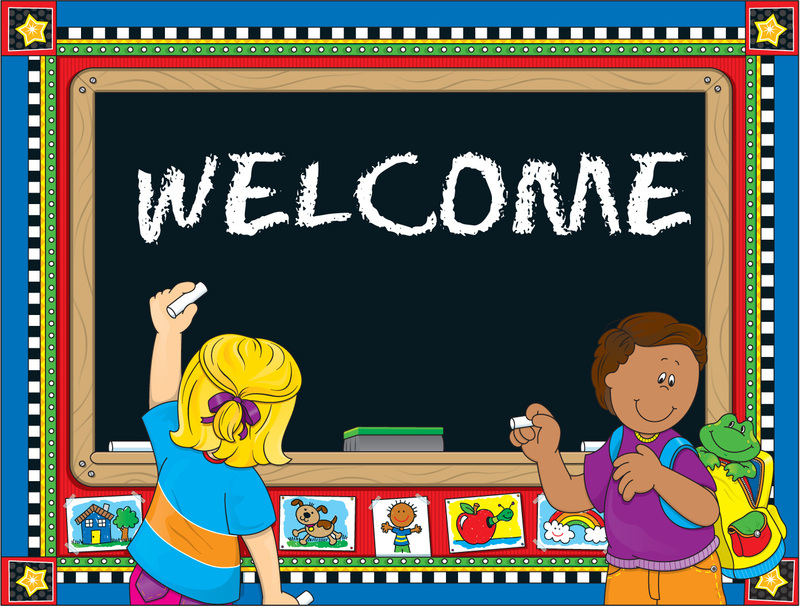 Michelle writes that, “these Four Steps of Perspective taking are what is expected every student does across the school day while sitting in a classroom, on the playground or just hanging out. Social regulation is at the heart of social participation and we each participate socially just when we are in the presence of others, even when we are not talking to them”. Mrs. Raiden’s Zones of Regulation lesson had the students thinking about their behavior and what that behavior might cause others to think or feel about them. Thinking about me thinking about you thinking about me. I think we will “park” here for a while and focus on perspective taking. Jana and I are presenting a staff development Friday (Feb. 1) afternoon. 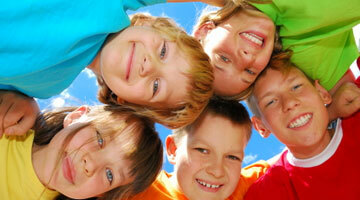 The topic is Play is Work: Developing Sensory Social Skills in Pre-school Children with Special Needs. 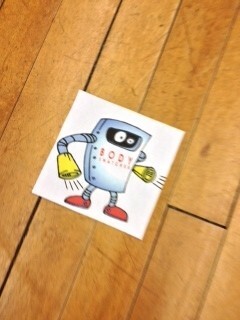 Play is Work.pptx FINAL Click here for our handouts. We are going to have fun and hopefully those in attendance will have fun too! The 1st grade lunch buddies group needed some help making a connection between how they act, with how they feel, and how others treat them. 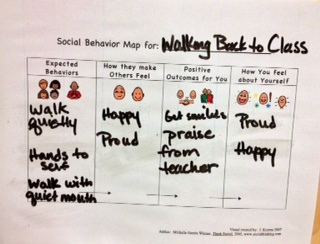 There are expected behaviors for walking in the hall whether you are with a teacher or walking with a small group of friends. We used Social Behavior Mapping visuals created by Jill Kuzma (http://jillkuzma.wordpress.com). After printing out the page, I laminated it so that I could use it as a dry erase board. 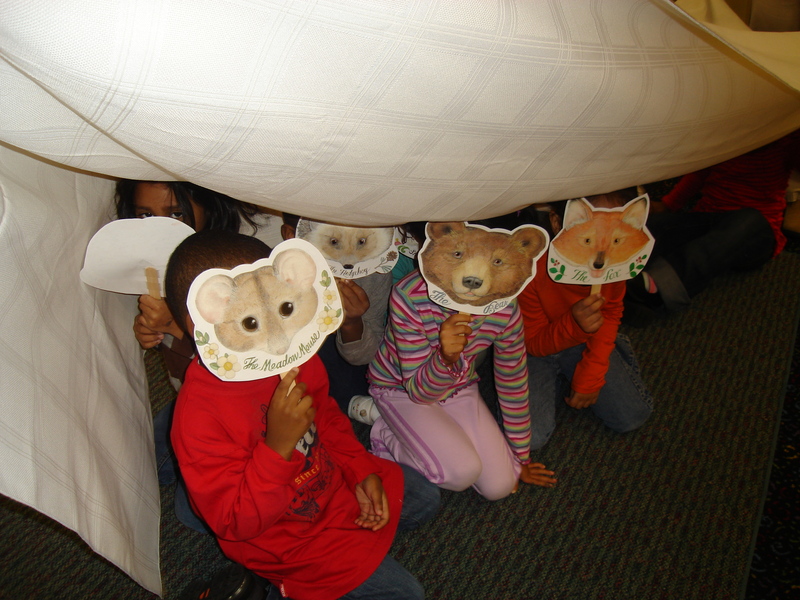 We have been using the terms expected behaviors and unexpected behaviors with our groups since school started. They understand that expected behaviors are socially appropriate and unexpected behaviors are socially inappropriate through the eyes of the persons interacting with them. 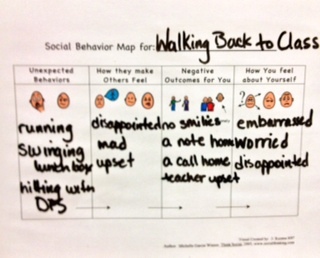 Some of our students don’t understand how a behavior affects others feelings about them. It was interesting today to list the consequences they experience whether the behavior is expected or unexpected and how it makes them feel. Just taking the time to talk about this and write it down is a positive experience. Our goal is for the student to begin to see patterns. We are hoping that the better they feel about how people react to them and the related consequences, the more likely they are to continue to produce expected behaviors. As I think about and plan therapy for next week, I am studying (again) Michelle Garcia Winner’s Social Thinking-Social Learning Tree (www.socialthinking.com). 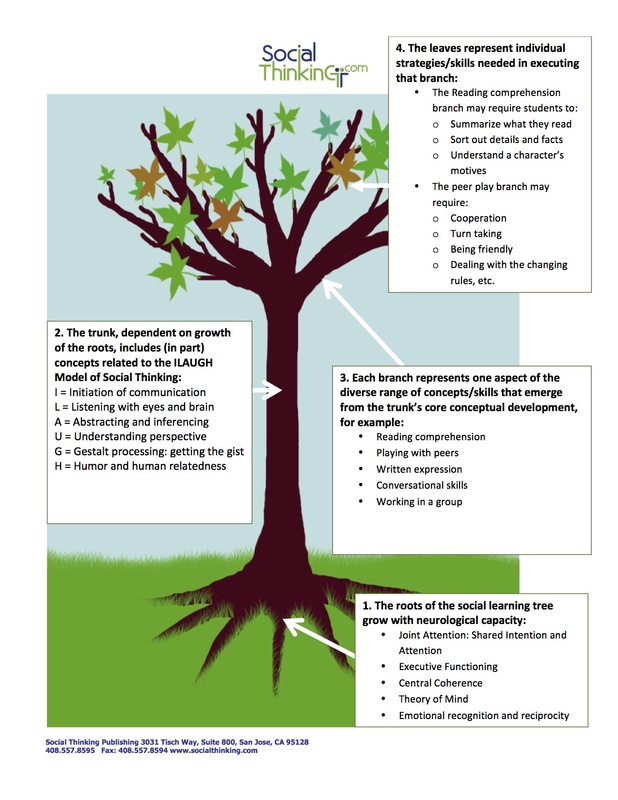 Before our students can take on the skills in the branches of the social learning tree (reading comprehension and written expression) they must have strong roots (Theory of Mind, executive functioning and sensory integration) that merge to form a strong trunk (listening with eyes and brain, abstract and inferencial language, understanding perspective). The 2nd graders are teaching me that they are not able to answer my questions that require inferencial thinking or perspective taking or enjoy the inferring and perpective taking games because they are still in the roots and trunk of social thinking and I am asking them to think in the leaves. 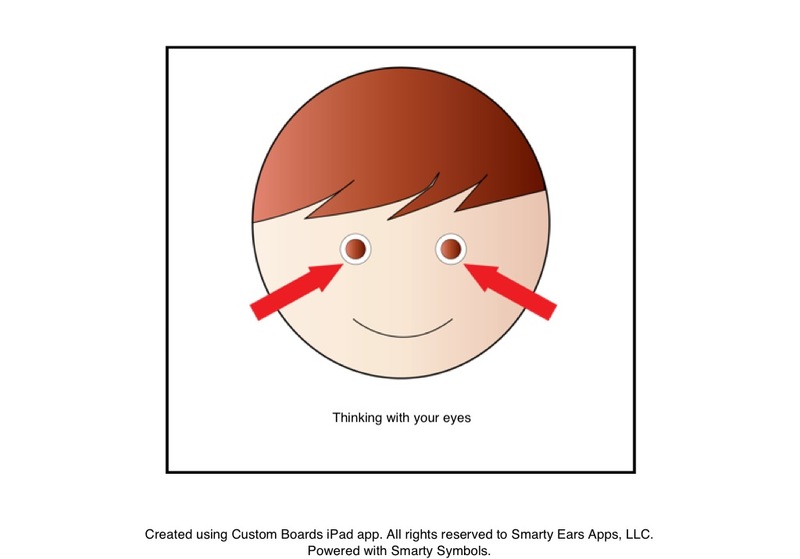 So….our social skills coaching will focus on thinking with our eyes. That means full attention to both verbal and nonverbal cues. It means thinking about others and what they might be thinking about you. 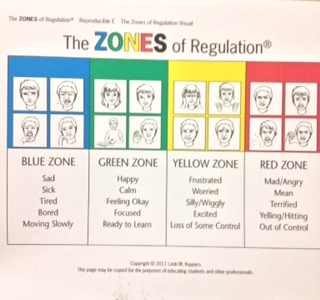 I have also learned that the Zones of Regulation curriculum is helping our 2nd graders not only think about their own feelings but I think it is helping them see what those feelings look like in others. By thinking of a time or place that they felt certain feelings and describing it, they will be able to generalize that skill when reading a story or just being in a group. Today’s post is all about celebrating our giant steps of progress! We know that our coaching experiences are effective when teachers and parents report that a lunch buddie has demonstrated social thinking outside the social skills group. and positive self-talk to get it together with no stress! When we gave the 1st grade group their personal problem solvers we told each lunch buddie that he/she could let us know if we needed to add new coping strategy visuals. 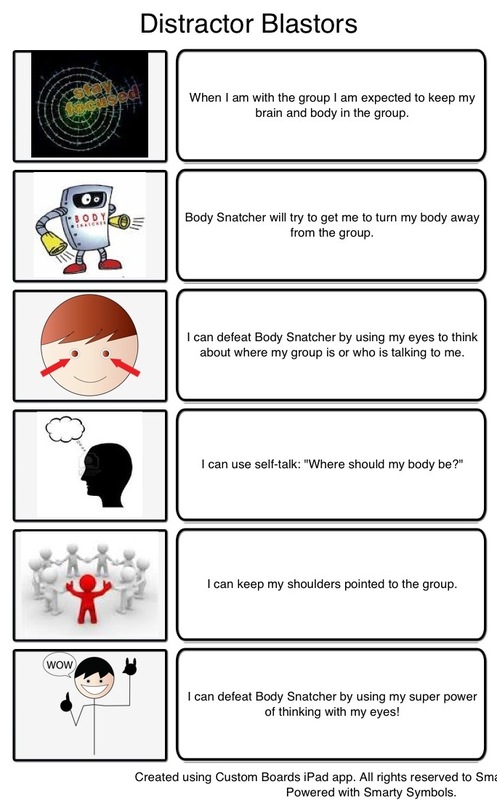 Last week Graham brought in his DPS and asked for coping strategies for when he feels ANGRY. I am sooooooo proud of you, Graham. You demonstrated social thinking!! You want to keep others thinking good thoughts and feeling good about you all the time, even when you feel angry. You can STOP!, STEP BACK! 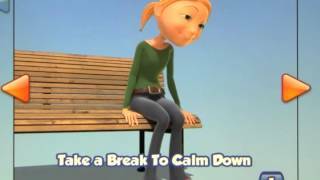 Take a break to calm down. Graham, your new coping strategy visuals are ready and you can pick up your DPS Tuesday. 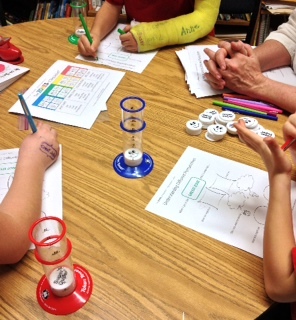 The Zones of Regulation curriculum is proving to be very effective with our 2nd grade lunch buddies. How do we know this? We received a report that Braxton and Ian explained the Zones to their resource teacher all on their own!! Now that Mrs. Neer knows about The Zones, Mrs. Rairden gave her a visual support to post in her classroom. Guys, You Rock : ) ! Sometimes it is not enough to just say “Look at me”. We need to let students know what they are supposed to think about when we say “Look at me”. John C. is a star when it comes to “thinking with his eyes”. These are just a few examples of lunch buddies progress. 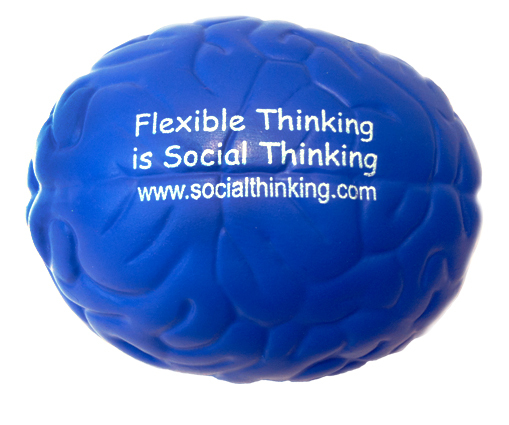 Parents let us know when your child demonstrates social thinking outside the school environment. We Are Having a Blast Blasting Distractors!! He gets people to turn their bodies away from the group causing friends and teachers to think that they are not interested in what is being said. We always want to do our best to keep people thinking good thoughts and feeling good about us so we must defeat Body Snatcher! 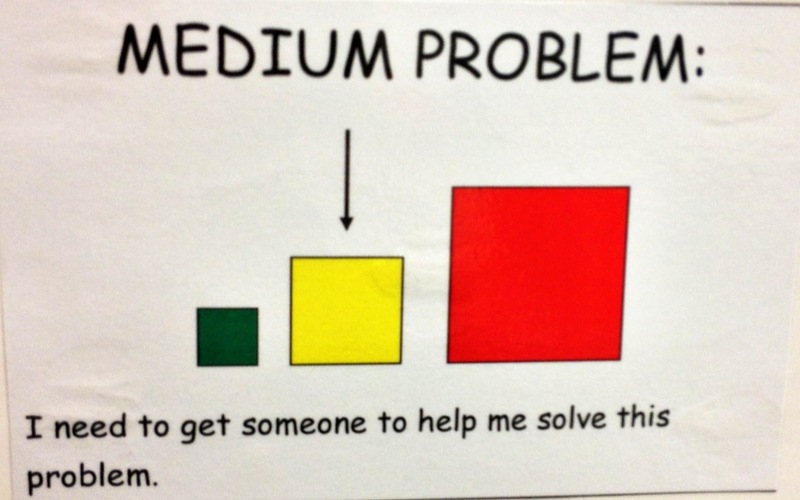 I created this visual for our coaching experience today. I used Custom Boards App for iPad to make it. 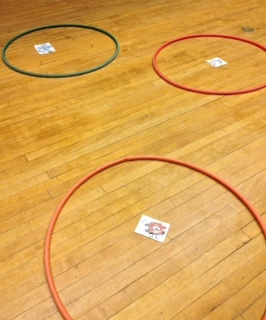 After reviewing our Super Powers for defeating the distractors, we used Hula Hoops and placed a picture of the distractor inside each one. 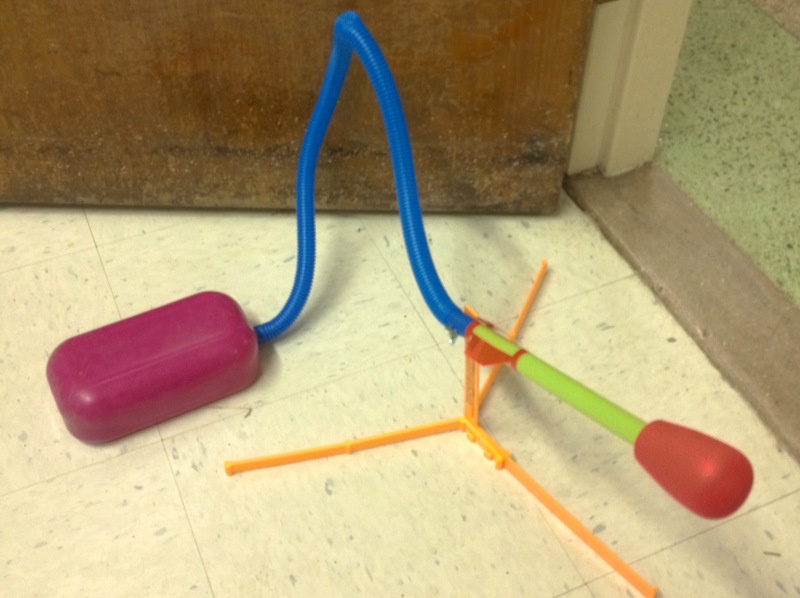 With our Stomp Rocket Distractor Blastor, we aimed our rockets of defeat (ignoring, thinking with our eyes, and positive self-talk) at each one. 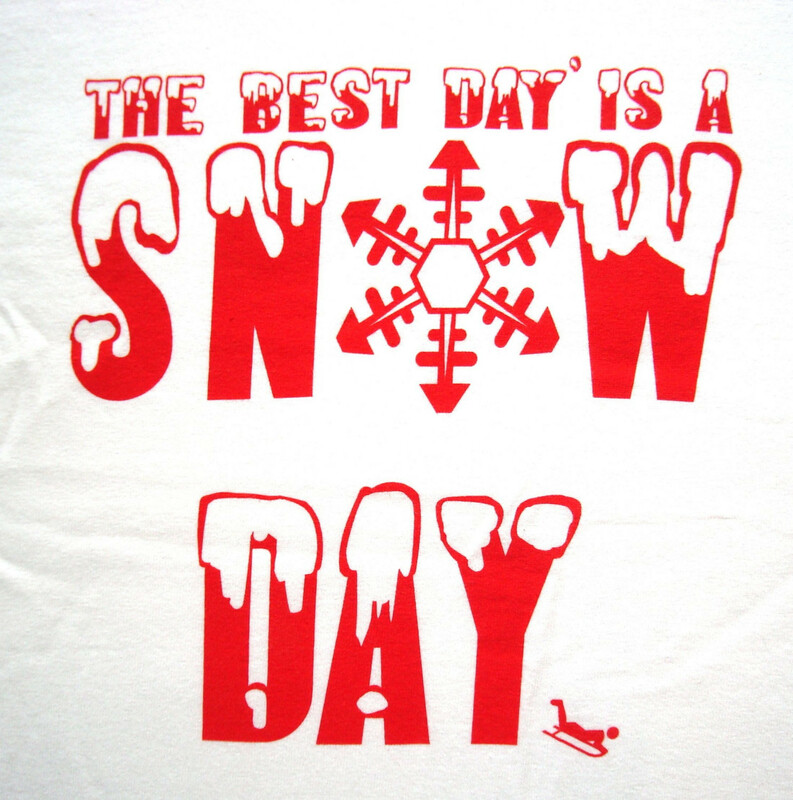 It is snowing again!!! We are going home early today. Teacher workday on Monday. Be careful out there and have a great weekend. I love being welcomed into classrooms. It is one of my favorite things. I have used the “push-in” model of service delivery for many years now. This model gives me the opportunity to work with my kindergarteners who are having difficulty being part of a group in the classroom in the classroom!! The best time is to go in during center time. Sometimes I just make myself a “center” and other times I plan with the classroom teacher so that each center is facilitated by an adult and the activities follow a theme. 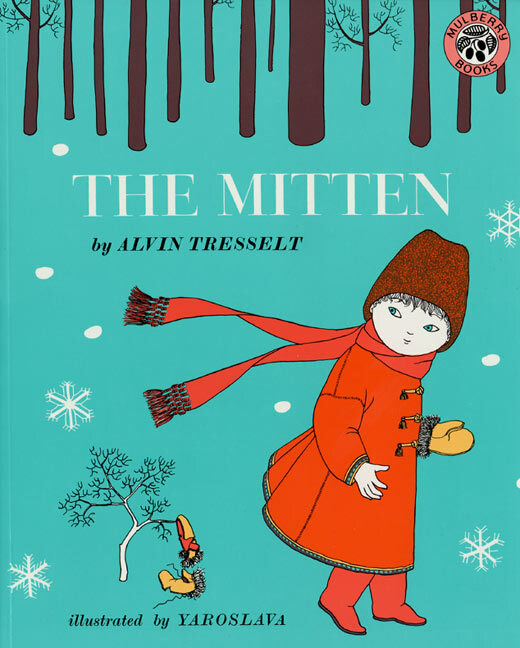 The Mitten is a perennial favorite and this month we are loving it. 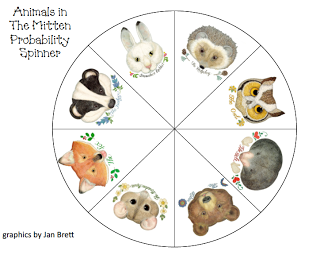 On Jan Brett’s website (www.janbrett.com) there are a variety of visuals, activities, and projects. The masks are simply beautiful and are perfect for acting out the story. Take a blanket and recreate the mitten. Look at this spinner!! So versatile for creating games. 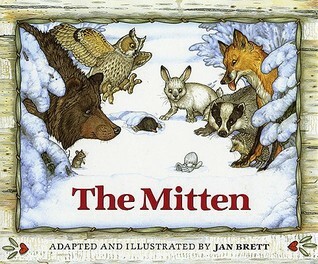 And of course, the other The Mitten – love them both. What a great activity to compare and contrast the two versions. 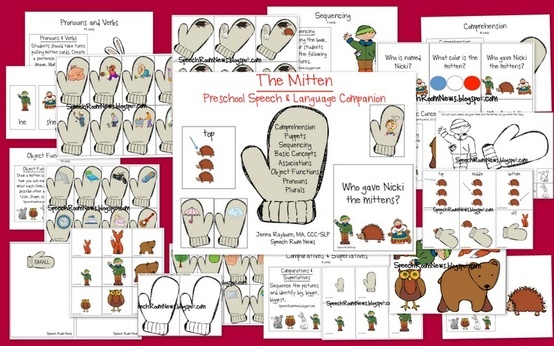 www.speechroomnews.com has a preschool unit for The Mitten. Jenna Rayburn created wonderful materials for the SLP. Just look at all those activities! 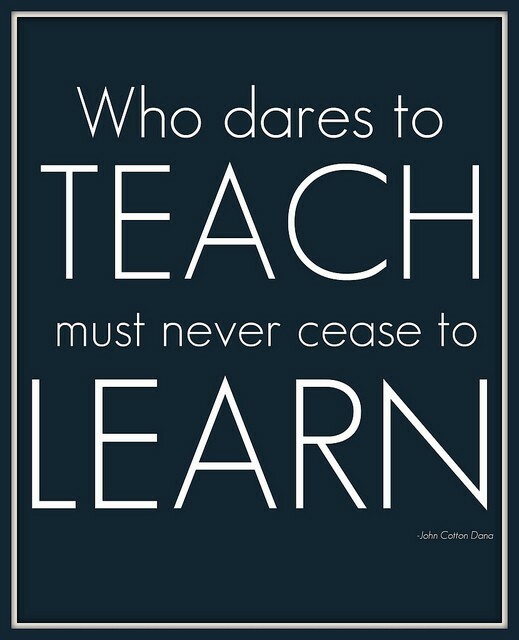 Classrooms are where the exciting learning happens! What an eye opener for me. Before I started working in classrooms I had no idea just what the expectations were for my speech/language students. I work with some very welcoming teachers. I appreciate them. Our frequent verbal prompts just become part of the unwanted noise that students tune out. 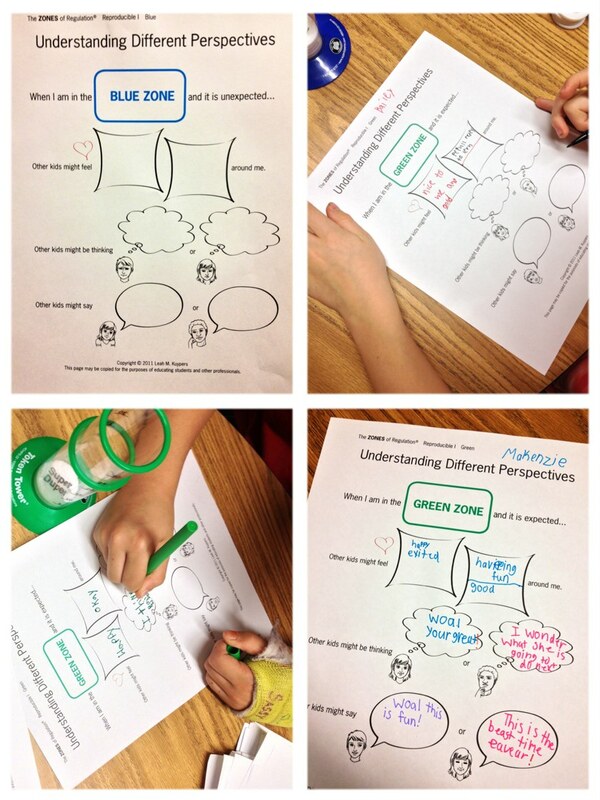 Visual prompts get better attention and retention. 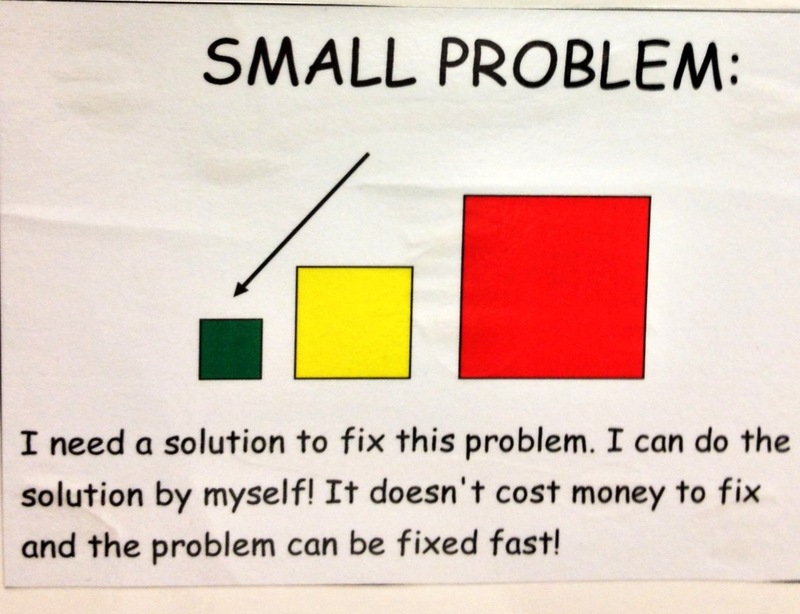 We have used the “What size is your problem?’ chart (autisminspirations.com) during our coaching experiences to help students assess the size of the problem and match an appropriate response. 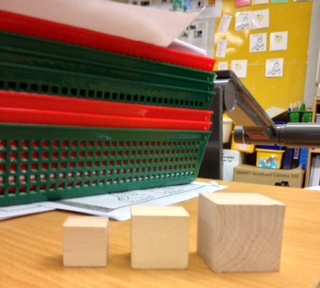 Carrying over the block visual, I have given the classroom teacher a set of small, medium, and big blocks. 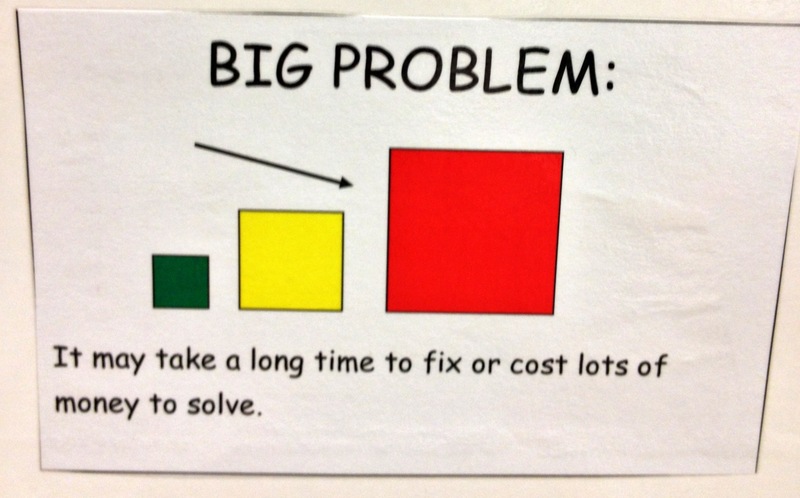 When a student has difficulty identifying or assessing the size of a problem, the teacher can use the blocks. This is what they look like. Small and handy to keep at your fingertips to cue before the meltdown. 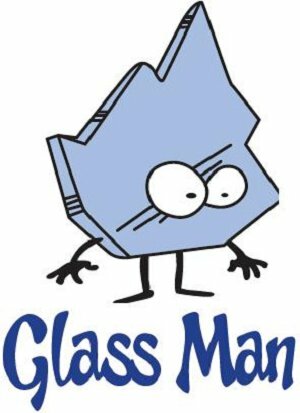 Introducing Glassman from the Superflex curriculum (socialthinking.com) provides another visual for dealing with problems. Glass Man causes over reactions to small things. He will be flexible to a point but then suddenly he breaks! He doesn’t meltdown slowly, he gets super upset over small problems. Glass Man usually thinks things are not fair. The way to defeat Glass Man is to assess the size of the problem and match the reaction appropriately. The Last Oreo on Earth is a very neat video for illustrating positive self talk as a strategy for dealing with small problems.